Upon completion of this program you will be prepared for the Microsoft Office Specialist Certification exam 77-731 (Outlook). The registration fee for this exam is included with this program. Upon successful completion of the program, you will be awarded a certificate of completion. 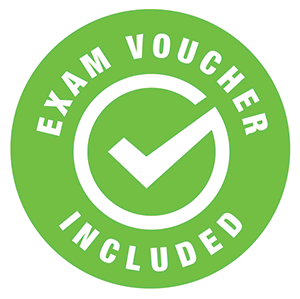 In addition, you will receive an exam voucher for the Microsoft Office Specialist Certification exam 77-731 (Outlook) after successful completion of the program and financial obligation. 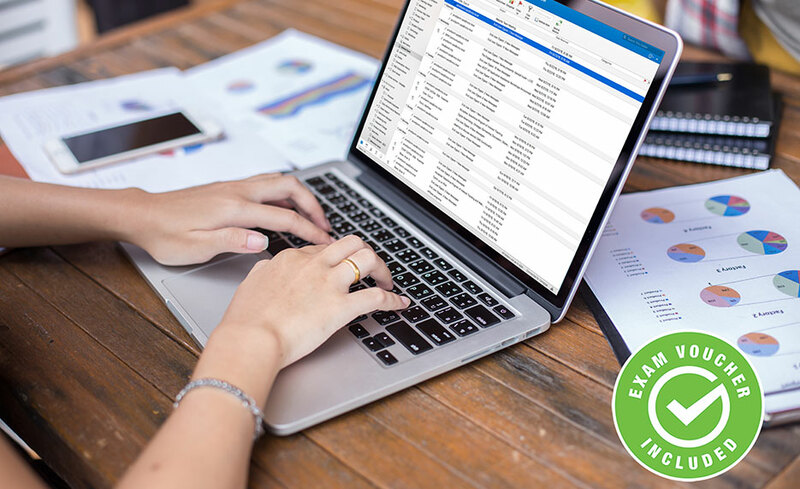 Yes, you will be prepared for the Microsoft Office Specialist Certification Exam 77-731 (Outlook) and receive an exam voucher after successful completion of the program and financial obligation.